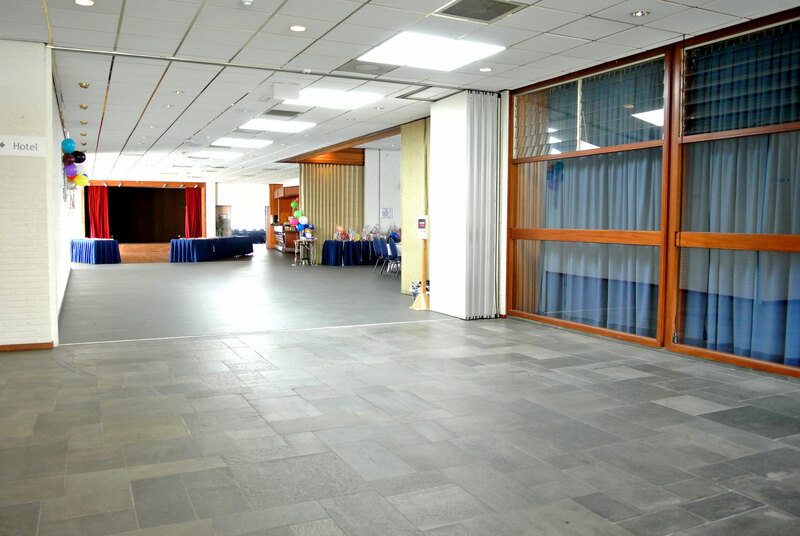 The General Eisenhower Hotel and the International Conference Center (ICC) is located just outside the main gate, to the east of Hendrik Camp. 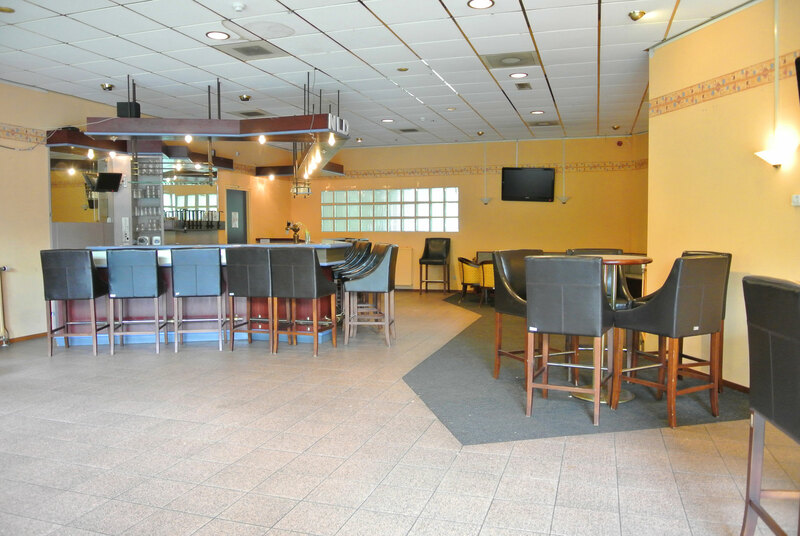 The ICC has reception rooms for private and official functions and is open to all members of the HQ JFCBS community including the National Support Units. Various events such as international coffee mornings, international christmas markets, Charity nights, spouses club parties, Kings Day and other events like international language courses take place at the ICC. 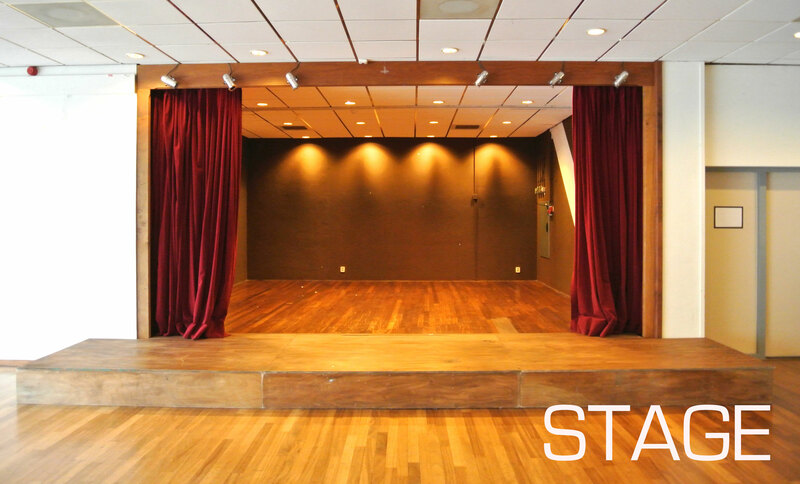 Click link below to book rooms for your events. 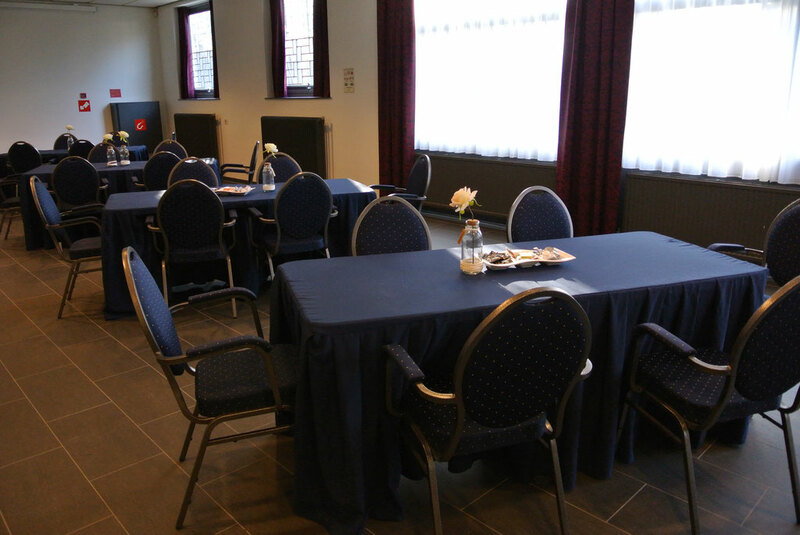 The Alliance Room also has space for 20 people. 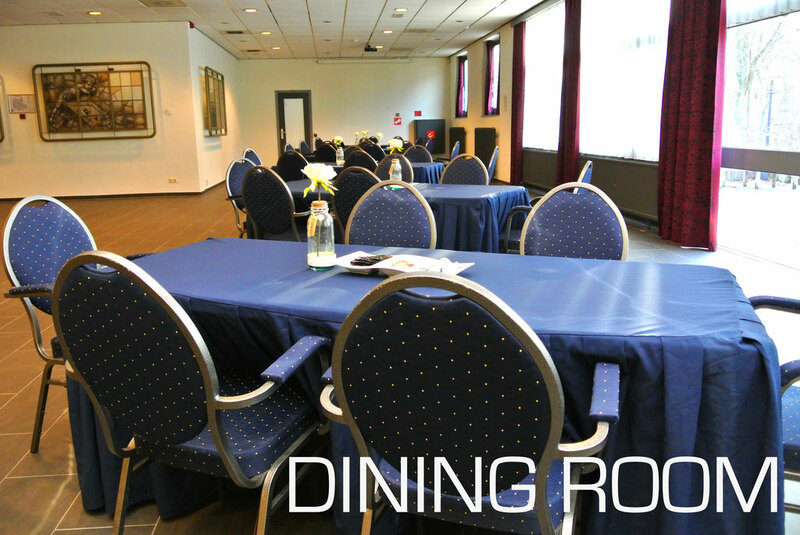 The wall between the Limburg Room and the Alliance Room is retractable allowing more space for your meetings when needed. On the side of both rooms you will find are windows allowing natural light daylight which provides a pleasant atmosphere. 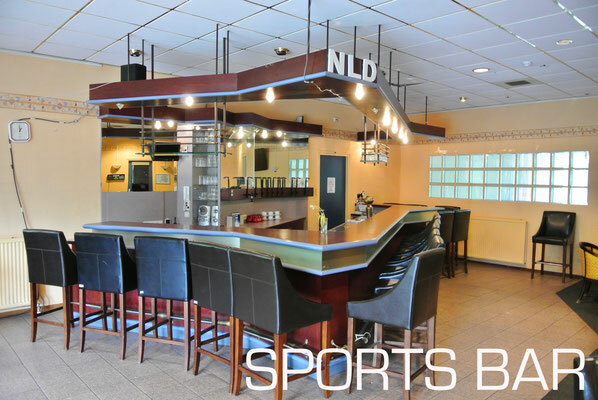 For more information ask our conference center staff. 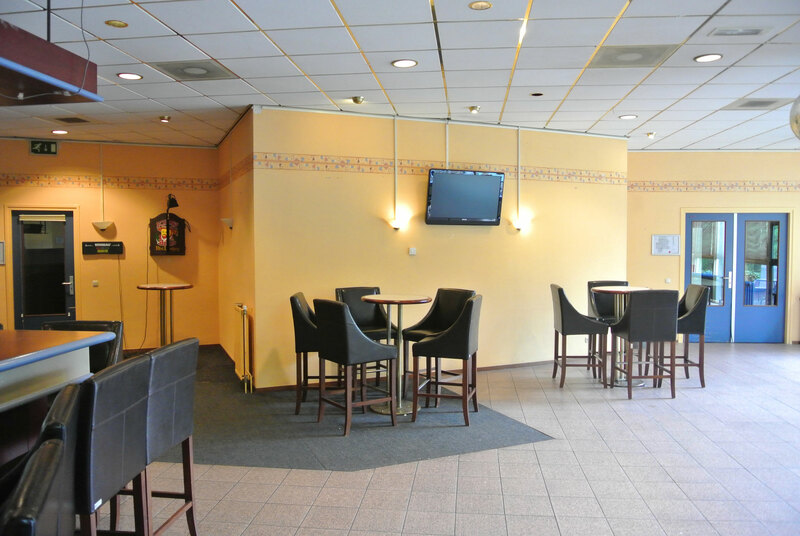 The Oranje Nassau Suite has space for 150 to 160 people. 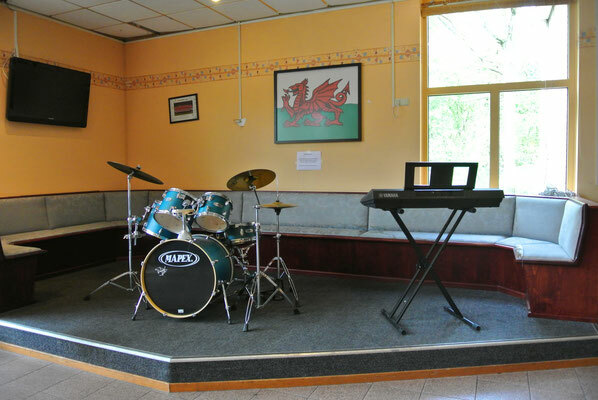 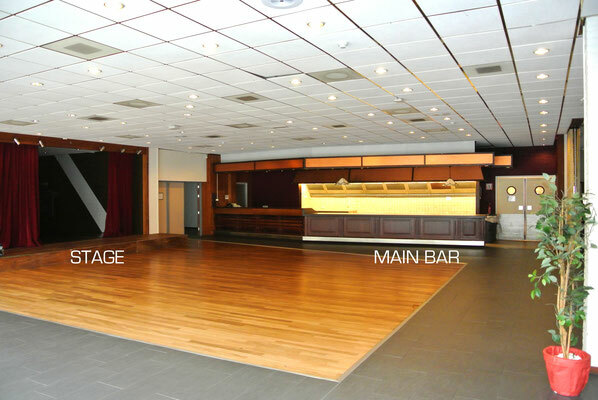 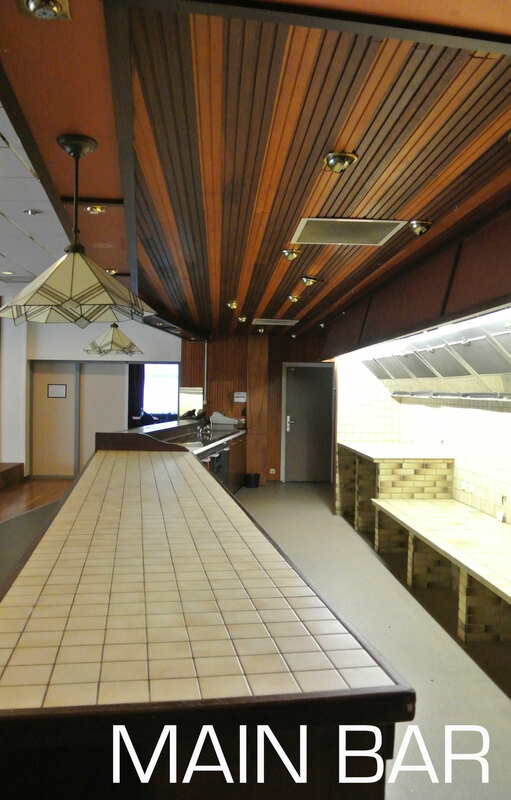 The Officers Bar has space for 30 to 40 people. The Main Stage Area has space for 100 to 150 people. 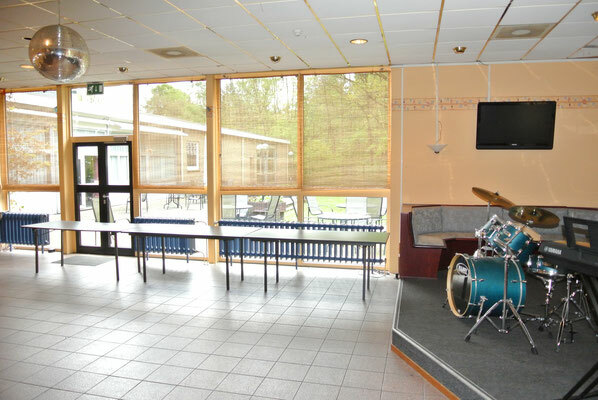 The Stage has space for 10 people. 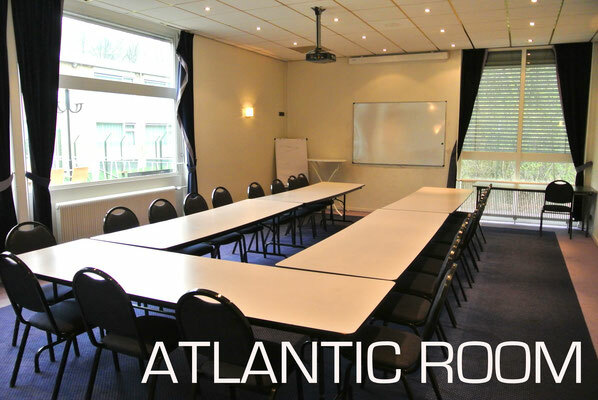 The Atlantic Room has space for 20 people. The Room is equipped with a beamer. 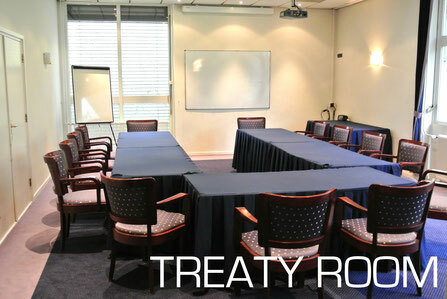 The Treaty Room has space for 20 people. 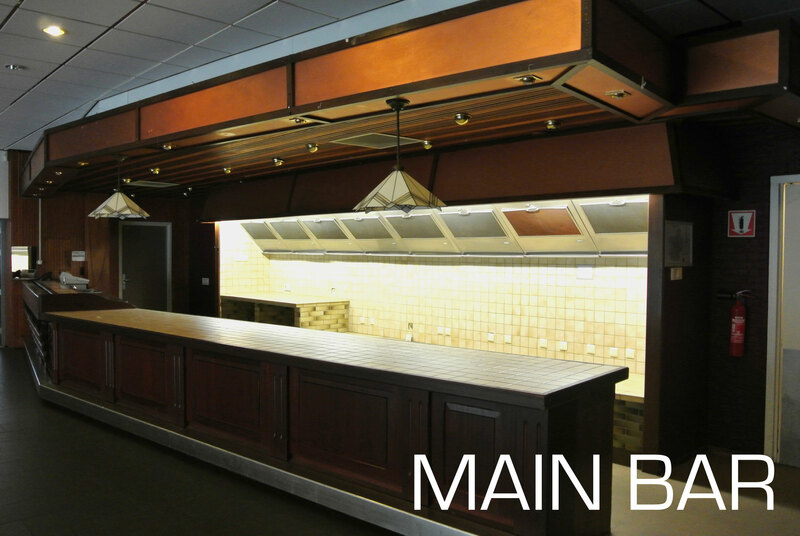 The Dining Room has space for 50 to 75 people. 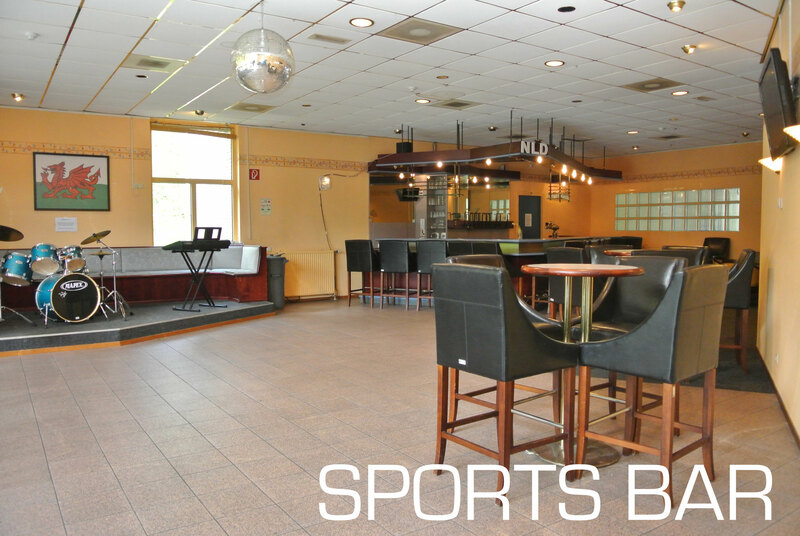 The Sports Bar has space for 45 to 60 people. Back Bar 30 to 40 seating and 40 to 60 standing.